This week did not go as planned. 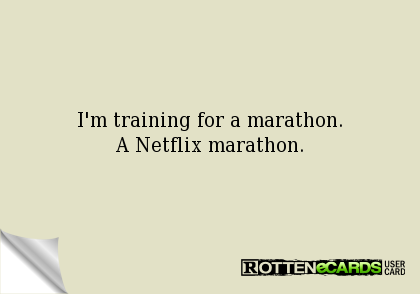 I was supposed to get in a speed workout, a spin class for cross-training and a few tempo runs. Of course none of that really happened because I caught the flu on Tuesday. So I was pretty much out of commission for three days to recover. I basically just laid around and did absolutely nothing. Okay I did watch three seasons of Gilmore Girls, three movies, and a few documentaries all on Netflix, but that really isn't something to be proud of. I was really disappointed this week because it's only the second week of training and already I got derailed. All I wanted to do during those three days was go out on a run but I had no energy and couldn't breathe. So I listened to my body and rested, slept, and hydrated. And of course the weather outside was absolutely wonderful for running. I love this time of year to train because I do my best in cold temperatures. Ugh such a waste of a week! Overall though I still managed to get some miles in but not where I wanted to be. 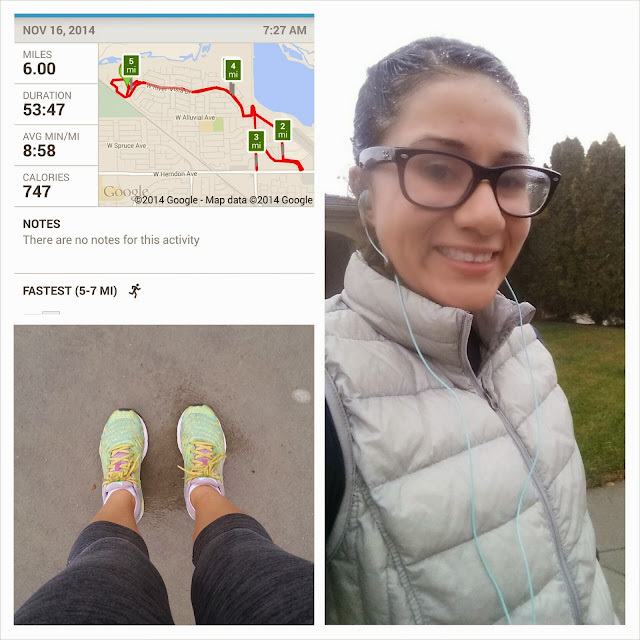 SUNDAY: I had a great run and logged in 6 miles! There was a misty fog during the entire run and I was just in a great groove. I did stretch afterwards before going to church. MONDAY: I joined my running partner and ran 5 miles without my Garmin. I love doing those runs because I don't feel any pressure. The only reason I knew it was 5 miles was because it's one of the courses I usually run. TUESDAY: This was supposed to be my only rest day...yeah right! Tuesday night was when I woke up in the middle of the night with the flu. My week was done for! WEDNESDAY: Although I was sick I did manage to head out to my first appointment for physical therapy for my plantar fasciitis. Check back later this week for an update on my feet. 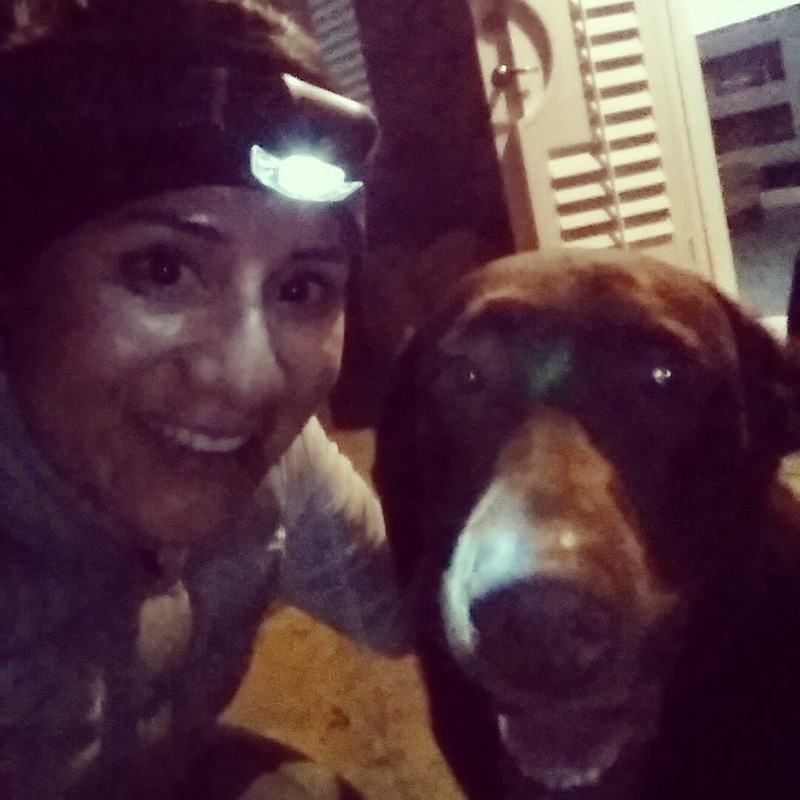 FRIDAY/SATURDAY: Ran 2.5 miles both days with my first running partner, my Kona. I actually hadn't ran with her in a long time but she did great. I'm thinking of getting her a reflective vest but not even sure they make those for dogs. If anyone knows where I can find one I would be forever grateful! Although this week didn't go as planned, I am looking forward to continuing my training. It can only get better right? Fingers crossed no more illnesses or setbacks. I do still have that whole plantar fasciitis thing I have to deal with but it is getting better (kinda). 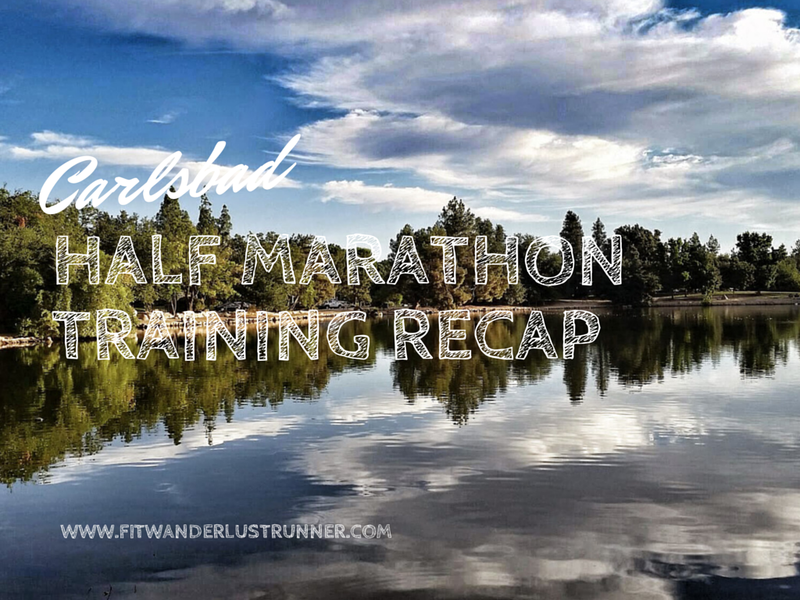 I am also finishing up the Pile on The Miles Challenge from Run Eat Repeat this coming week so I have to put in the last few miles to hopefully get my goal of 60 miles this month. So bring on week three of training! 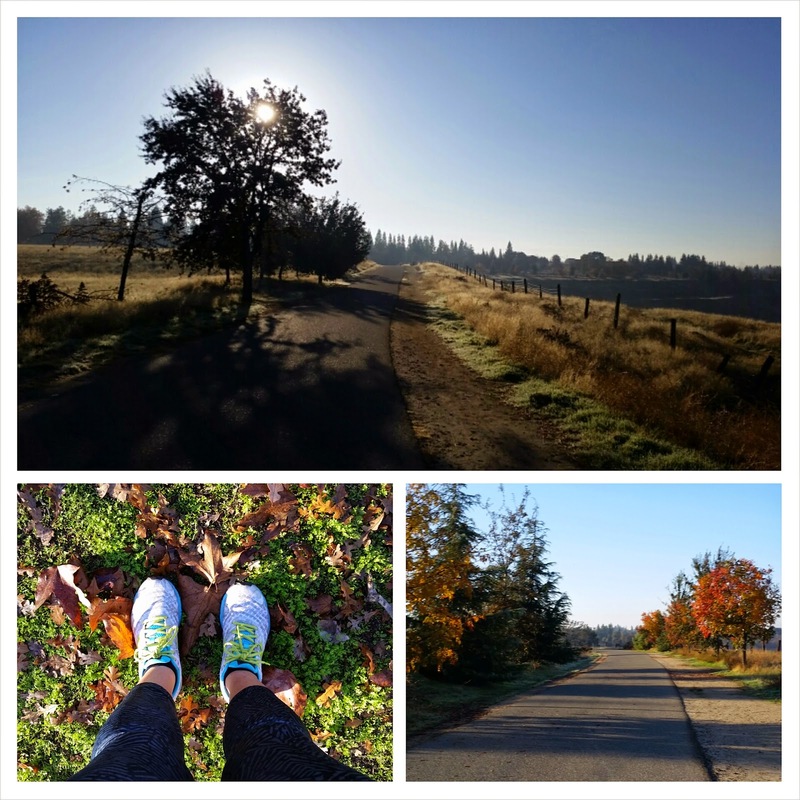 I am linking up with Erin from Her Heartland Soul. How many miles did you get in this week? I love that you ran with your dog! How fun! And what a cute picture! Thanks so much for linking up!